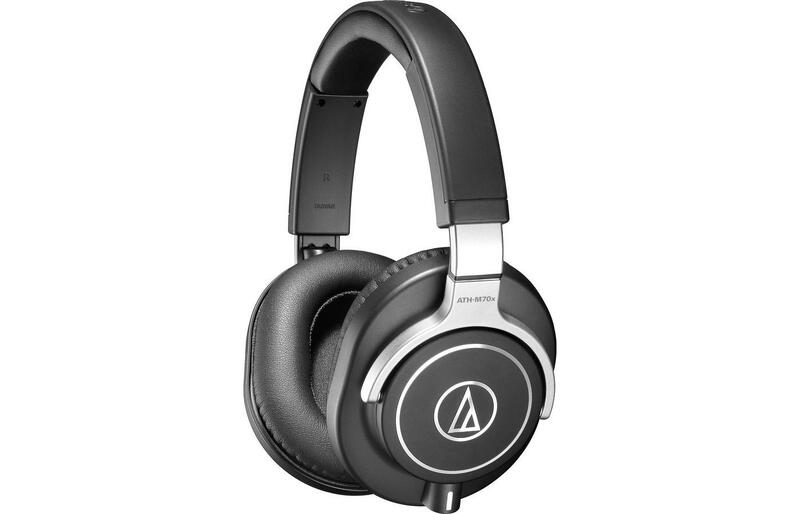 Audio-Technica announced their top-of-the-line, closed-back M-Series ATH-M70x Professional Monitor Headphones, which are tuned to accurately reproduce extreme low and high frequencies while maintaining perfect balance with exceptional clarity and detail. 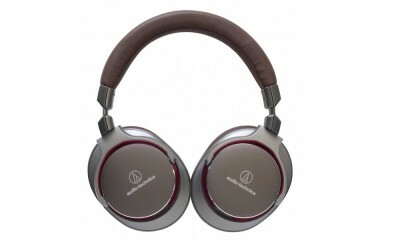 Designed specifically to bring out added detail in the mix, the ATH-M70x headphones feature proprietary 45 mm large-aperture drivers with rare earth magnets and copper-clad aluminum wire voice coils and are tuned to accurately reproduce extreme low and high frequencies (5 to 40,000 Hz) while maintaining perfect balance. 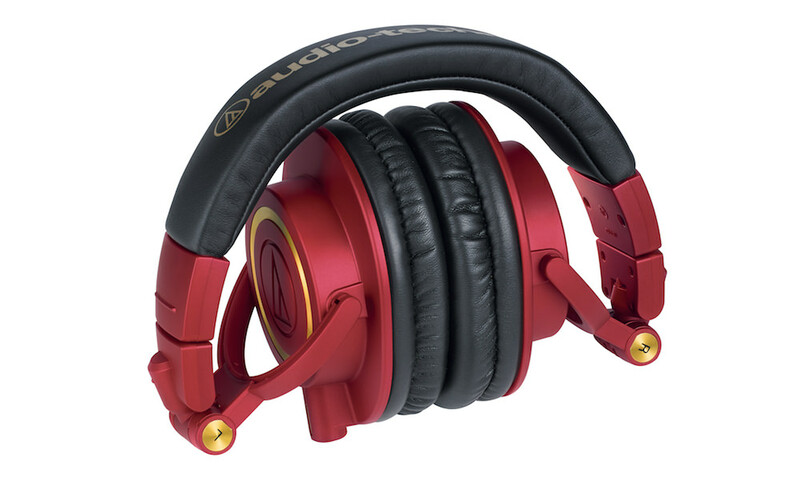 Featuring rugged, metal design, they are ideal for studio mixing and tracking, FOH, DJ use, personal listening, mastering, post production and audio forensics. 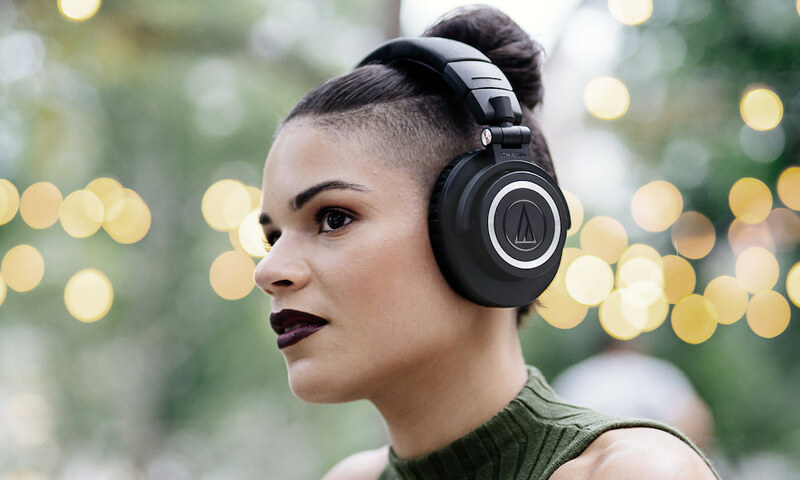 Crafted for lasting durability with a collapsible, space-saving design, these flagship headphones are equipped with 90° swiveling earcups for easy, one-ear monitoring. Maximum power input is 2,000 mW, meaning very low distortion at even high volumes. 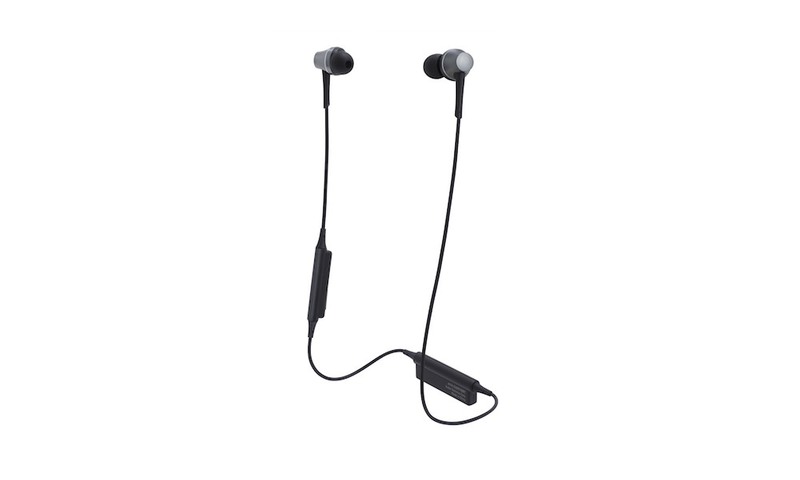 Professional-grade earpads and headband provide excellent durability and comfort, and detach for easy replacement. 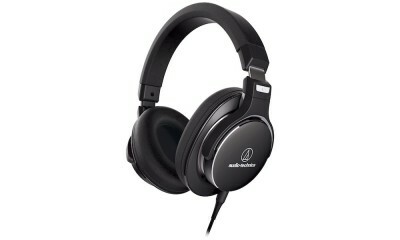 The headphones’ circumaural design contours around the ears for excellent sound isolation in loud environments. They come standard with three interchangeable cables (1.2 m – 3.0 m coiled cable, 3.0 m straight cable and 1.2 m straight cable) and a hard carrying case. 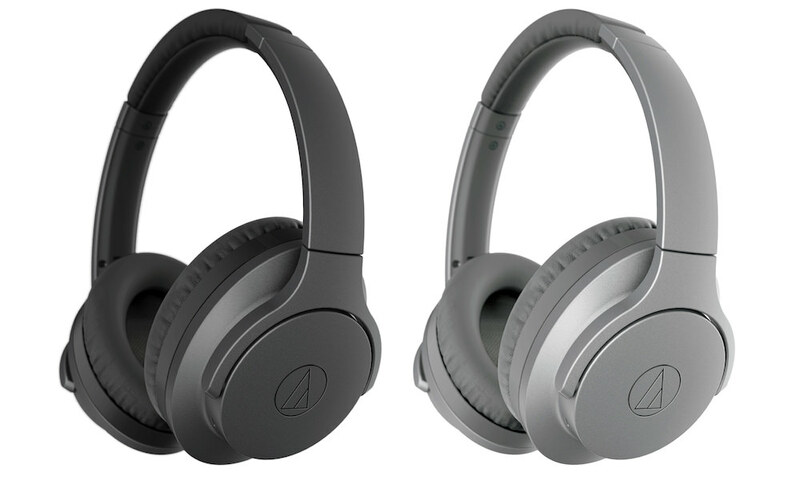 The Audio-Technica ATH-M70x Professional Monitor Headphones will be available from January 2015 for $419.